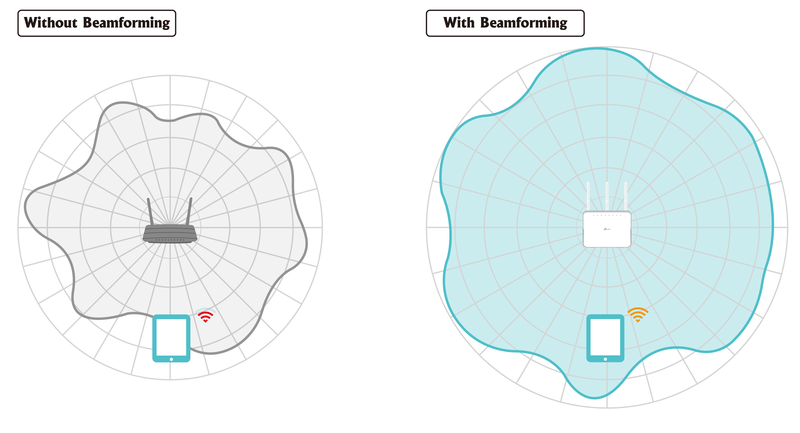 Routers today far outclass traditional routers, thanks to the new technologies of Beamforming and MU-MIMO. It all starts with the antennas. You might notice something interesting. Most of routers before 802.11n standard only have one antenna. But today there are always more than 2 antennas used in routers. Why? It is because an important technology MIMO (Multiple Input, Multiple Output) has been used in wireless networks since 802.11n. Normally, the communication between a router and its clients relies on the transmission of the signal. But signals always travel in multiple directions. If the path was visible, you would find that some paths are long and zigzag while some are short and direct. Therefore, the time it takes for a signal to arrive at its destination is always different. Due to this, MIMO was used in wireless networks. MIMO is a system that has multiple transmit antennas and multiple receiving antennas. With MIMO, data would be divided into small packets, transmitted in multiple ways and finally assembled in the receiving antenna. Therefore, transmission can be easier and more flexible. The total data capacity also increases while decreasing the transmission pressure. The signal is always transmitted in all directions, like a light bulb gives off light, so attenuation is inevitable. But what if the transmission is targeted, like a flashlight? This is the way that Beamforming acts. When sending data, the router first detects the specific location of clients and other related conditions of the transmission path. According to these variables, the router adjusts the signal to direct it towards the clients. In the past, it was impossible for routers to communicate with different client at the same time. When one client was communicating with router, the other clients would have to wait until the transmission finished. MU-MIMO (Multiple-User, Multiple-Input and Multiple-output) overcomes this issue by allowing multiple users to access router’s functions without congestion. How does MU-MIMO do it? MIMO has already provided great advantages in terms of spatial distributions and through antennas. MU-MIMO is developed from MIMO to realize multi-transmission. But how can it prevent interference when simultaneously transmitting? Its thanks to Beamforming, which makes the transmission more targeted and direct to reduce collision among different data transmissions. With the help of MU-MIMO, routers can now communicate with different clients at the same time. 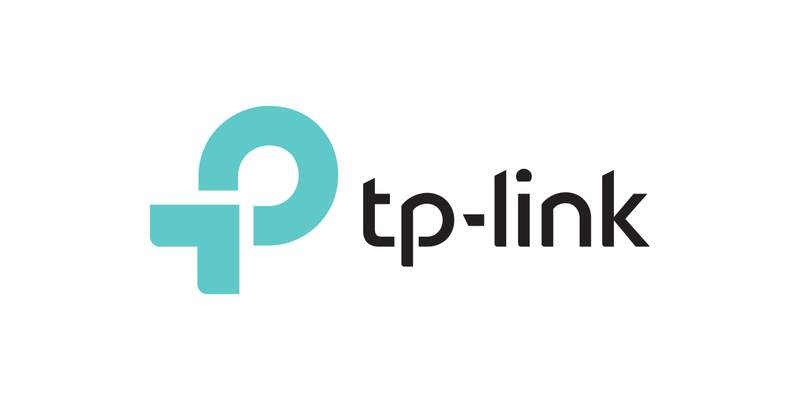 This greatly boosts network efficiency, especially in high-density scenarios, as each client has more chances to access the router without wasting time waiting.